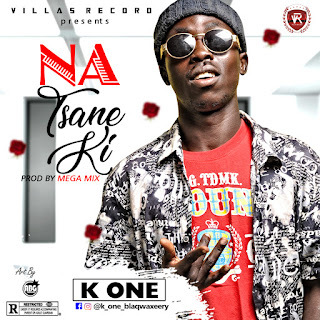 Villas Record One of The Finest Artist K One AKA Mai Wanka Da Faro is Here With Love Broken Heart Track, In This Track K One Express How Much Love He Have For His Girl. But Because One or Two Things The Girl Didn't Accept His Love. Don't Have To Say Much Just Click Download And Know All About The Track. Dont Forget To Comment Your Thoughts.